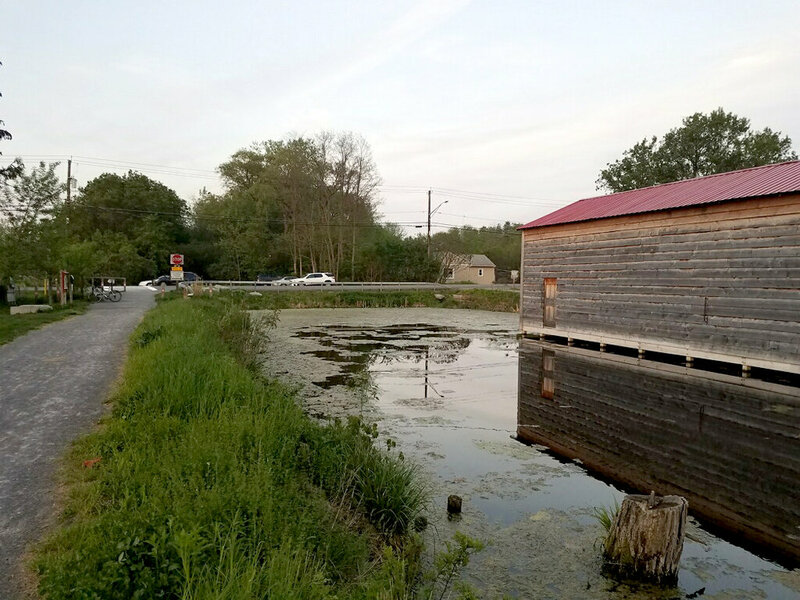 From the west, the Erie Canal ends abruptly at Warners Road. 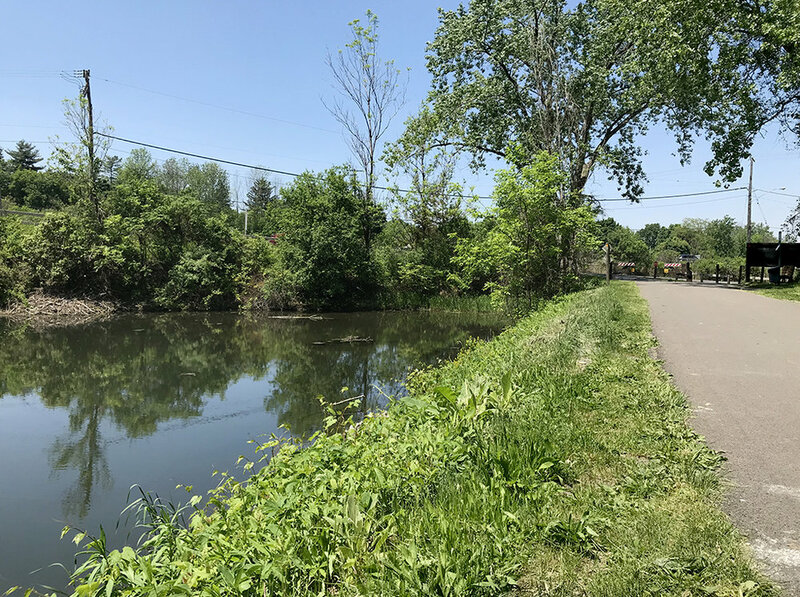 From the east, the Erie Canal ends abruptly at Butternut Drive. Drawing inspiration from the collective stories, “Spanning the Gap” aspires to memorialize the 15 mile interruption of the Canal infrastructure by working with local artists to erect sculptural markers at these present-day terminus points. Check out this piece on wayshowing - which will give you an idea of where we are heading. We are working with a team of local artists to help us to develop something that will be interesting, relevant, and engaging for the community!